First floor (1,000 s.f.) 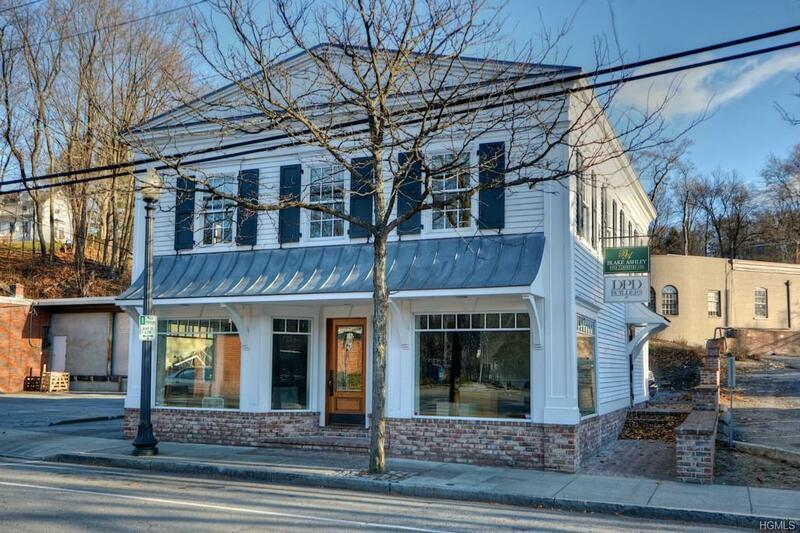 of a beautiful, iconic Bedford Hills office/retail building in a fabulous location directly across from the train station. 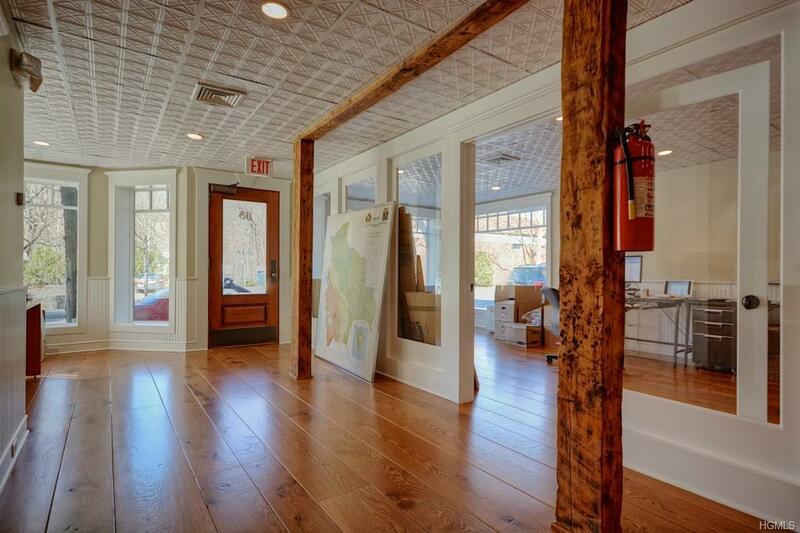 Fully renovated, high-end building perfect for office, studio or retail. 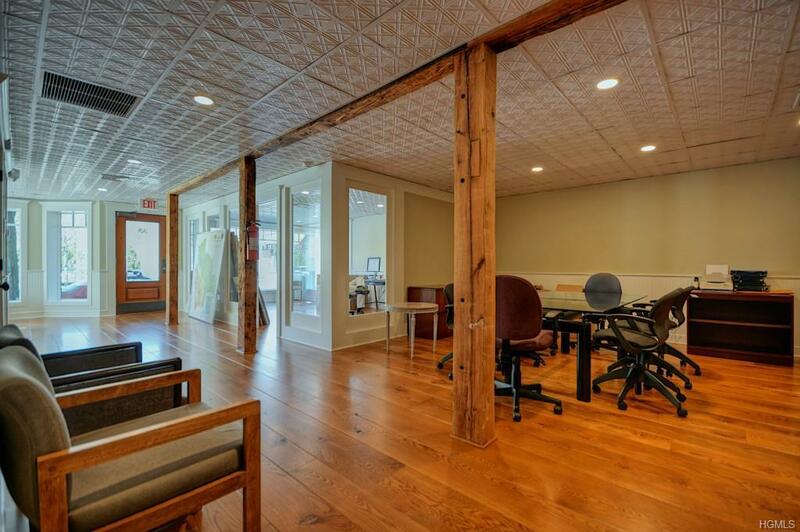 1,000 square feet of open space (suitable for trading floor, studio, etc). Included in rent is electric, gas, water, security/alarm, HVAC/ mechanical maintenance, snow plowing/shoveling and exterior spring and fall cleanup. Glass wall can be removed. 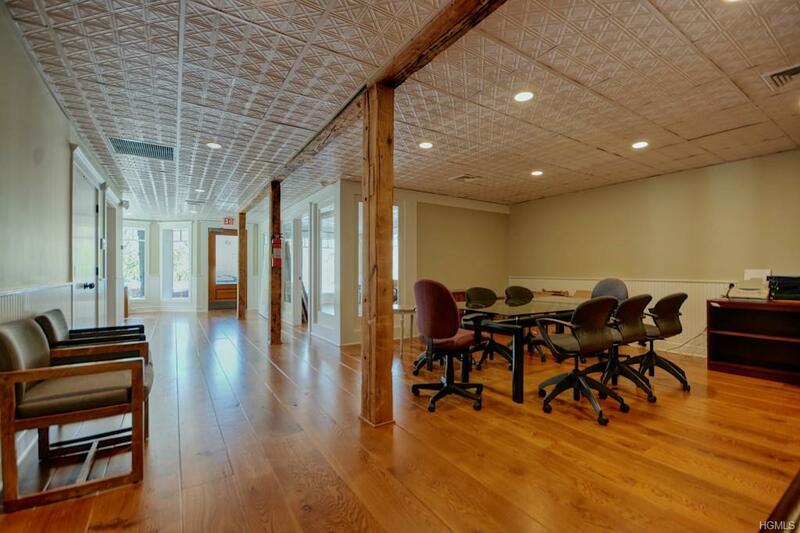 Current office tenant has been in place for 5 years and is remaining in building and moving to larger quarters upstairs. Listing courtesy of Angela Kessel of Houlihan Lawrence Inc..